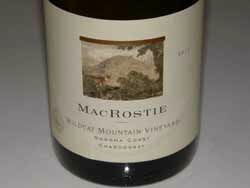 A boutique producer of Chardonnay and Pinot Noir from Carneros and Sonoma Coast fruit. 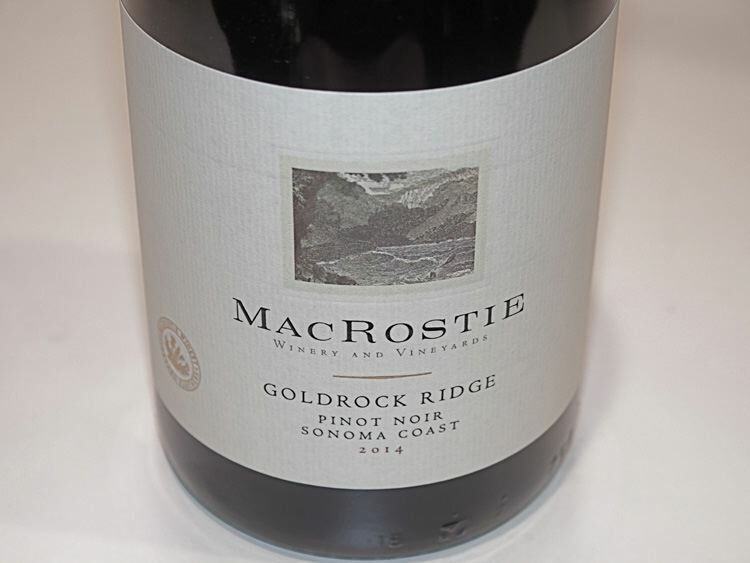 Estate grown Pinot Noir comes from the Wildcat Mountain Vineyard and Thale's Vineyard..
Steve MacRostie has had a winemaking career spanning over 35 years and is one of California's most respected veteran winemakers. He left University of California at Davis to become the inaugural winemaker at Hacienda Winery in Sonoma County where he spent twelve years. 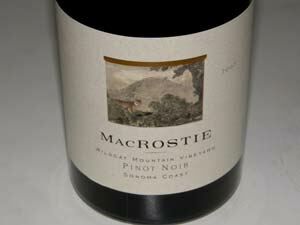 He founded MacRostie Winery and Vineyards in 1987, mastered the Carneros region, and developed a strong following. A winery was created in 1998. 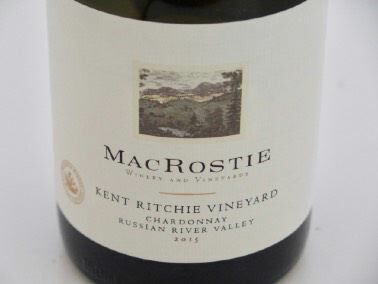 The winemaker since 2013 has been Heidi Bridenhagen, with MacRostie still engaged in the vineyards, working with growers, and in blending decisions. Wildcat Mountain Vineyard, bought by MacRostie and his partners, Nancy and Tom Lilly in 1997, straddles the Carneros and Sonoma Coast appellations. 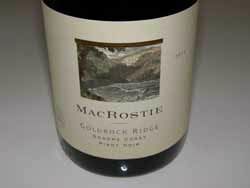 It produces his most distinctive Pinot Noir and Chardonnay. 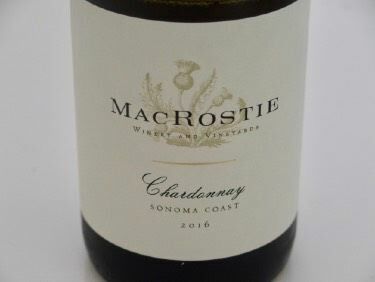 Tastings at the MacRostie Estate House at 4605 Westside Road in Healdsburg are available Monday through Thursday from 11am-5pm and Friday through Sunday from 10am-5pm. Reservations are required on weekends and strongly encouraged weekdays.